A collection of photos from the various trade shows that we have attended over the years including the ATA show, Illinois and Wisconsin Deer Expos amongst others. 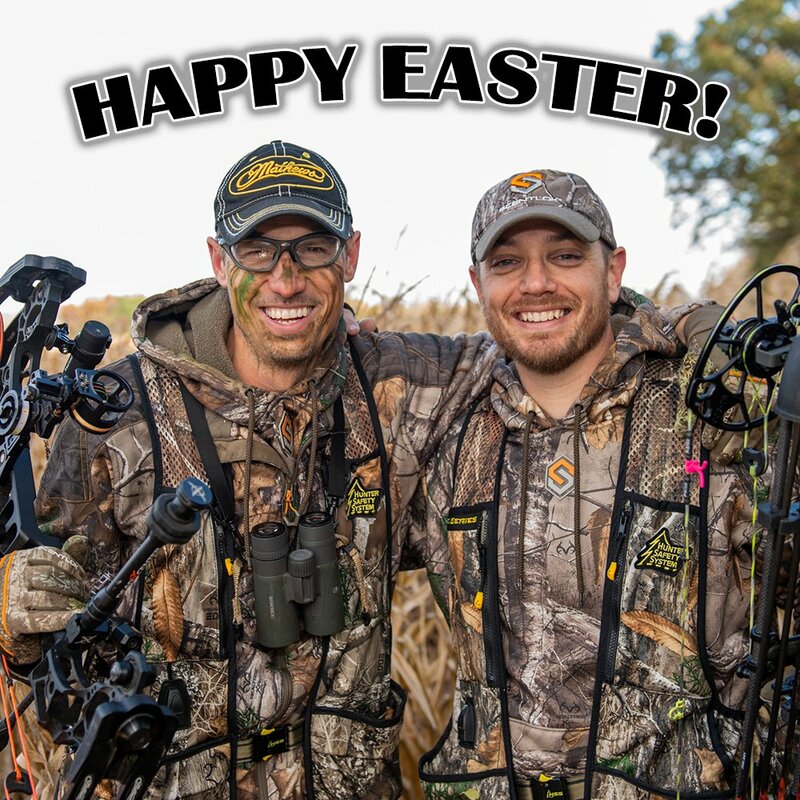 Check out new bowhunting products as well as photos of the Bowhunting.com Staff with manufacturers and hunting celebrtities. Photos from the 2017 ATA show will appear here as soon as the show starts. The 2016 ATA Show was held in Louisville, Kentucky and as always featured a variety of great new archery and bowhunting equipment on display.